Are you ready for some football? Well, I know I am, especially now that I have Holly Clegg’s wonderful recipe for Ham & Cheese Sliders! 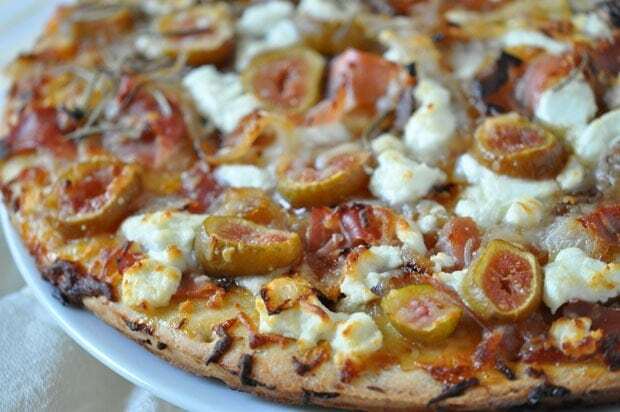 This would be perfect to serve at home football watching party or to take tailgating. If I were you, I’d make some extra and stash them in the back of the refrigerator for the kids to take in their lunch Monday morning. My grocery store has special slider buns, both in white bread and whole wheat. For your gluten free guests, you can use Udi’s Gluten Free hamburger buns, cut in half. You can find more of Holly’s trim& TERRIFIC® recipes at hollyclegg.com and The Healthy Cooking Blog. Football season is here, so I wanted to highlight the Ready-Made Menu, Sports Spread, from my cookbook, Trim and Terrific Kitchen 101: Secrets to Cooking Confidence[affiliate link], perfect for cheering on your favorite team at home or at a tailgate party. No thinking required, I have already done all of the dirty work, as this book is filled with menus such as Best Basic Barbecue, Cook to Impress, Comfort Food, Italian Feast, Date Night, Holiday Heroes plus many more. All you have to do is just throw together delightful dishes and feel free to take all the credit - Geaux team! 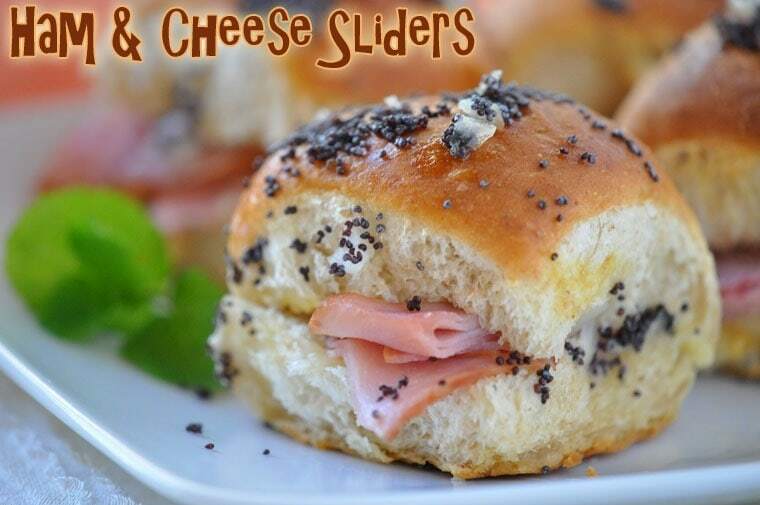 These Ham and Cheese Sliders are an updated delicious twist on a classic. Sliders are a great way to feed a crowd with easy savory pick-ups that don’t require extra fuss. You can easily make ahead of time, keep in the refrigerator or freezer and add the poppy seed sauce when you are ready to bake. Try substituting thinly sliced turkey if you would rather. Preheat oven 350°F. Line baking sheet with foil. Split rolls in half, lay on prepared pan. Spread each bottom half with mustard and layer ham and cheese. Replace tops. Place filled rolls close together on baking sheet. Drizzle Poppy Seed Sauce evenly over sliders. Cover with foil and bake 12-15 minutes or until cheese is melted. Remove cover and bake 2 minutes longer. In small bowl, mix together all ingredients. Recipe and photo used with permission. Posted in Recipes and tagged Holly Clegg, party food, pork on September 2, 2014 by Anne-Marie Nichols.